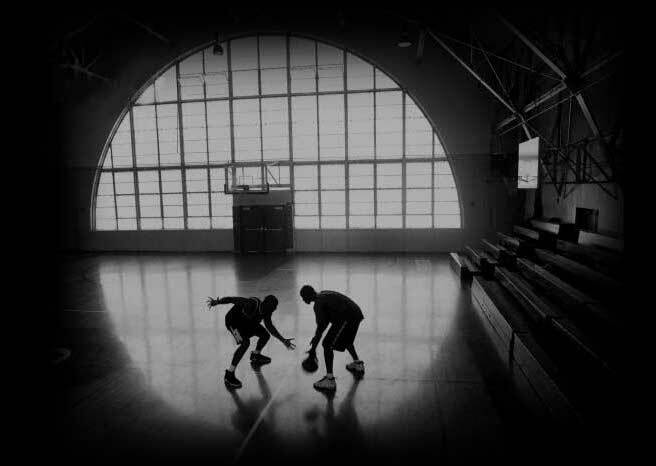 Founded in 2003 by former Tacoma native player/coach & long time pillar of the hoop community, David Bonds. 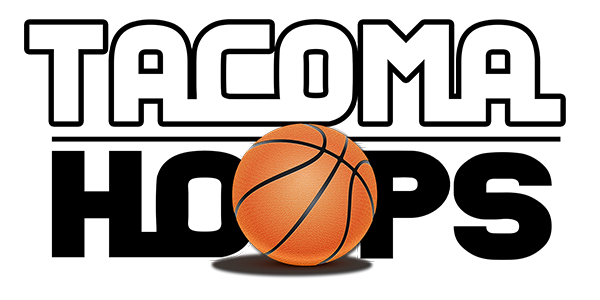 Tacoma Hoops is looking to became your premier source for information and all things hoops related in our thriving youth Tacoma area basketball community. 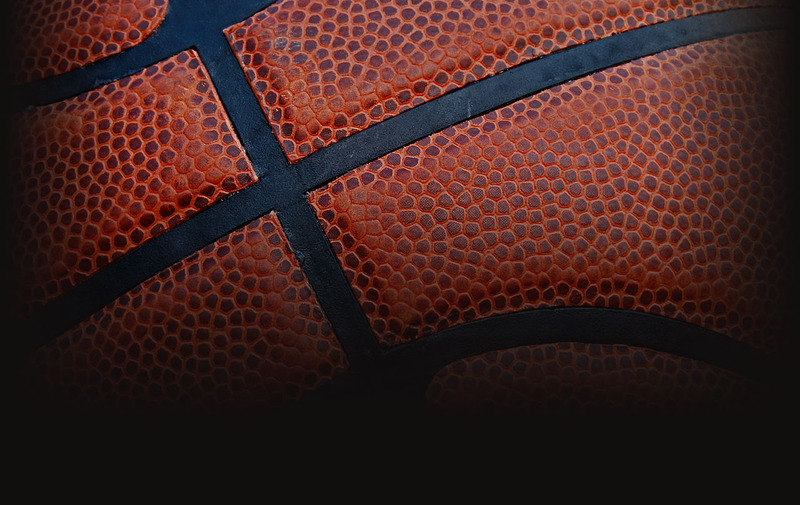 Tacoma Hoops goal is to assist in providing quality coverage & exposure to our region’s student-athletes, coaches, programs & those members of the community that continue to excel beyond the gold standard both on and off of the court. Exhibiting Great Character on & off the court.